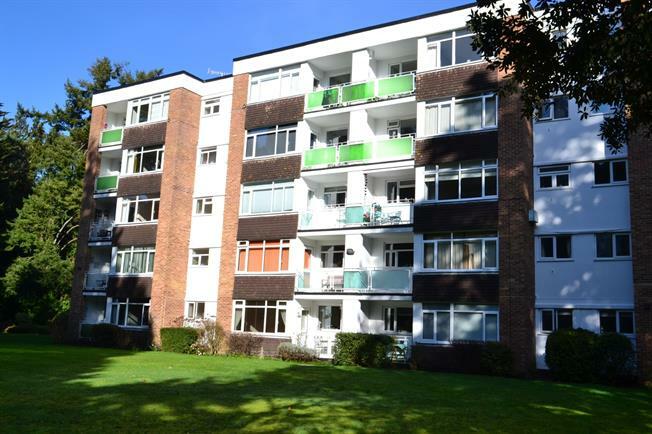 2 Bedroom Flat For Sale in Poole for Offers in excess of £260,000. The property includes communal entrance with entry phone, stairs and lift leading to second floor landing. The accommodation includes reception hallway , living room, kitchen/breakfast room, two double bedrooms , bathroom with separate shower unit, sunny balcony facing South , communal gardens and garage. The property also benefits from double glazing and is in very good order throughout. Internal viewing highly recommended.